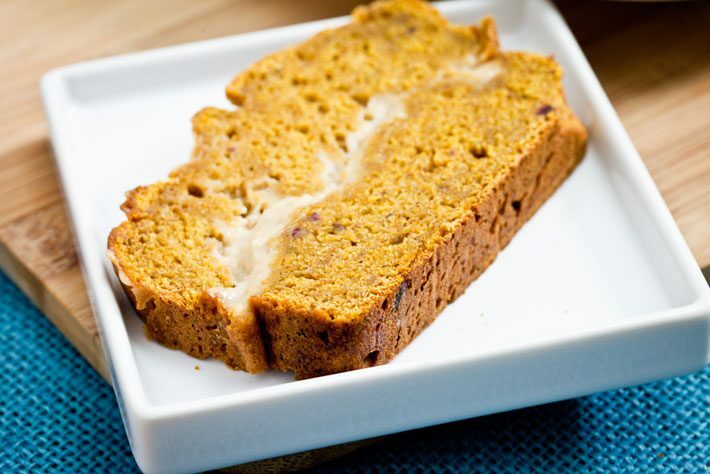 The sweetened cream cheese filling elevates this moist spiced pumpkin bread. This is sure to become a family favorite you’ll make every season. 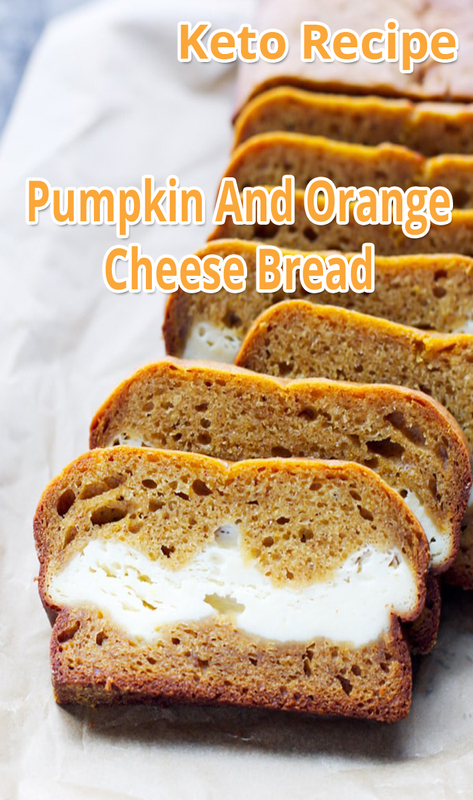 This Pumpkin And Orange Cheese Bread is a must try for baking. 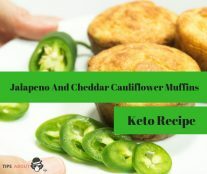 It is tender and delicious with the perfect amount of spice. Preheat the oven to 175 C / 300 F. In a bowl, mix blanched almond flour, cinnamon, ginger, nutmeg, cloves, cream of tartare and baking soda. Add natural unsweetened orange extract, preferably propylene glycol-free. Placing the bread in the fridge for a couple of hours or even overnight will make it firm and easier to cut. Enjoy!